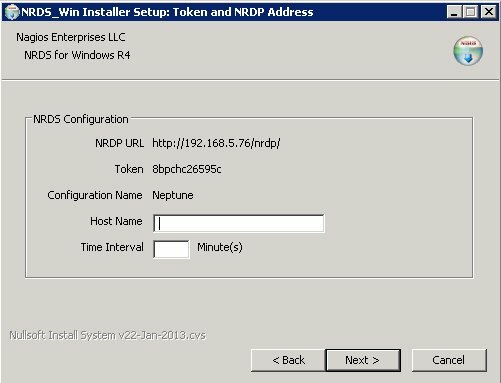 The Latest version of the NRDS Config Manager (version 1.3) is now available! NRDS Config Manager allows you to centrally define configuration files and plugins for monitoring agents. This centralized configuration tool makes the configuration of monitoring agents easy and flexible. The latest version contains major bug fixes to both NRDS_Win and NRDS_Lin agents. There are also a number of new enhancements, including improved SSL support, an extension handler for common script types, and the ability to build your NRDS_Win installer files on the fly. 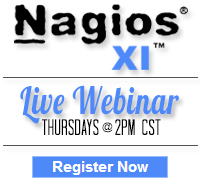 To install the latest version, simply go to the “Admin” menu of Nagios XI and Choose “Manage Components”. Lastly choose “Check for updates” and you will be notified of the latest updates for all components! Category: Configuration, Development, Nagios XI, NRDS and Windows. 3 Comments Tags: Config Manager, NRDS, NRDS_Lin, NRDS_Win, SSL.